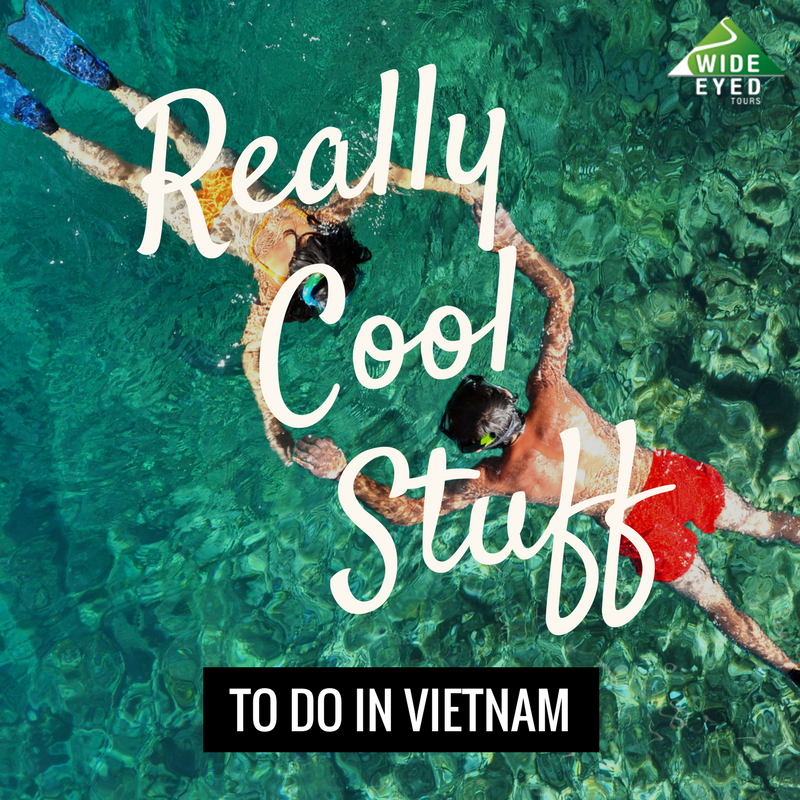 This week we will offer you some really cool stuff to do in Vietnam that you won’t find in other ‘mainstream’ itineraries. We have so much fun researching these activities so we know you love them too. There is something for every type of you: beer drinkers, adrenaline junkies, families, foodies and explorers. Check out what’s on offer for your holiday! Click here to find more details about our Craft Beer Tours. Enjoy dinner on the banks of the river with views of the Thien Mu pagoda. Click here to find more details about our Abseiling Tour. A short version of one of Da Nang’s better canyons. 3 rappels and several downclimbs, separated by beautiful swimming pools, provides a short version of the canyon for limited schedules! The full enchilada! Hike all the way to the top of the canyon, and descend through numerous rappels and downclimbs in a rousing adventure sure to bring a smile to anyone’s face! Dear all, this info should be available in pdf…it’s great! I would show this to my customers, to convince them to go! So many amazing options to research. Thanks for you message. We have updated the PDF link on our blog post, please check it out!